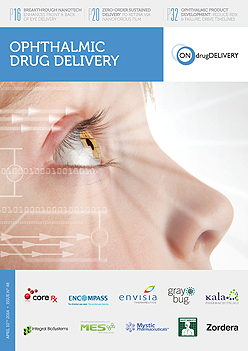 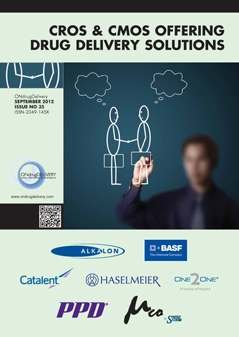 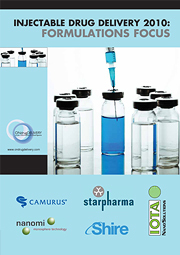 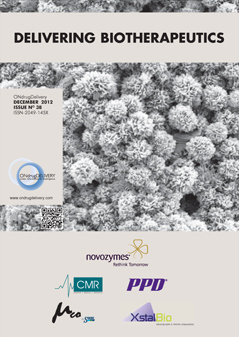 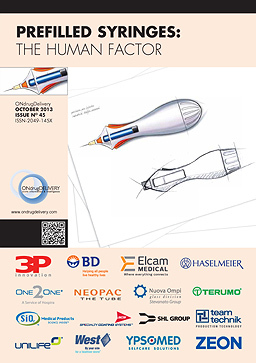 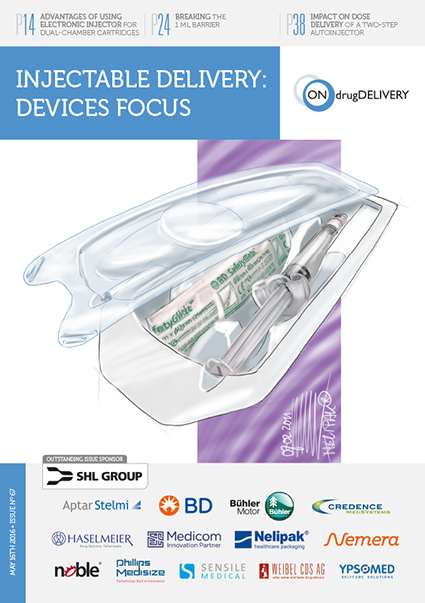 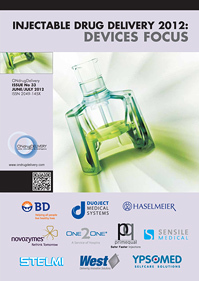 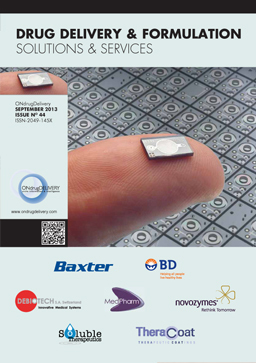 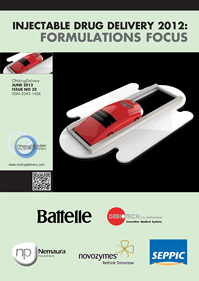 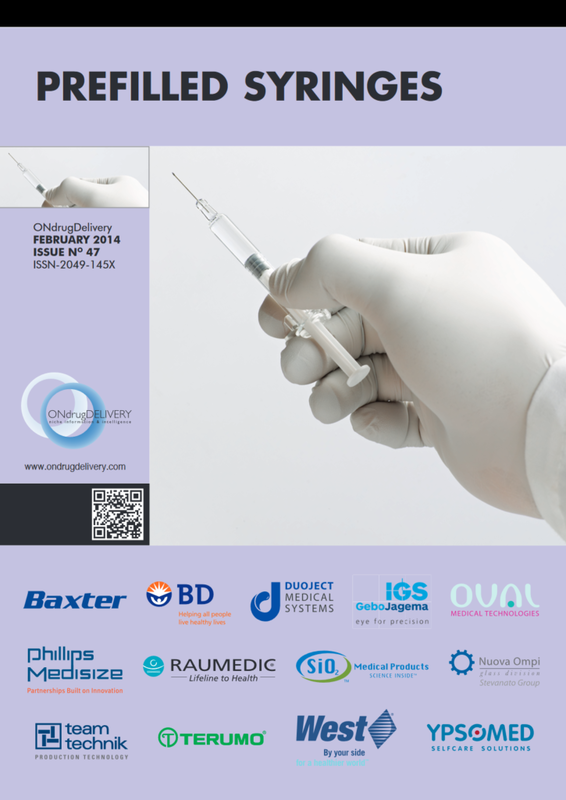 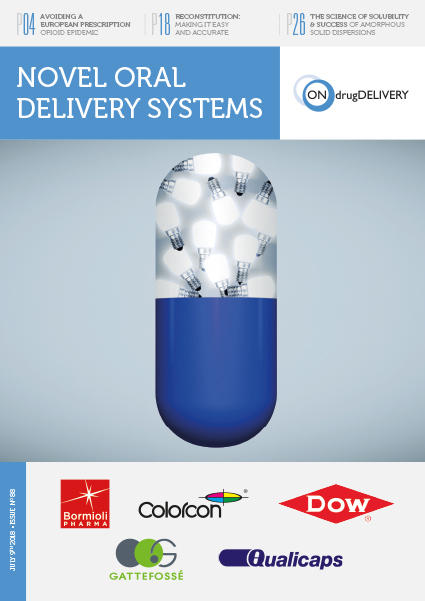 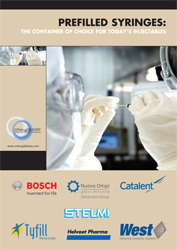 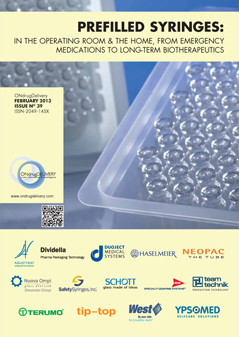 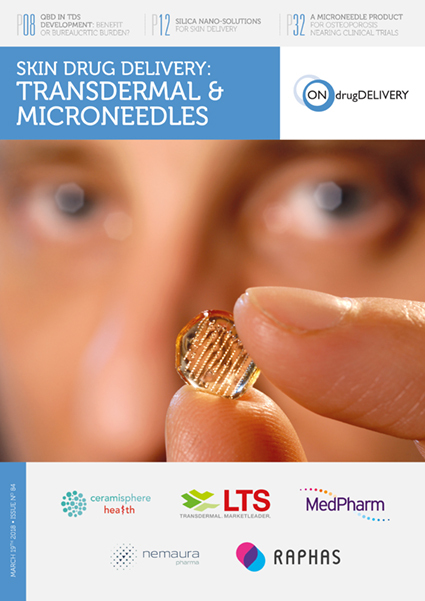 Citation: Oakley T, “Connected Drug Delivery Sector Overview”. 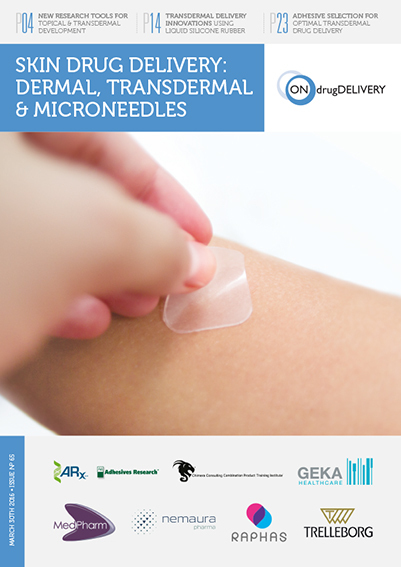 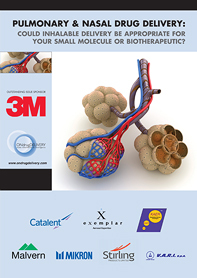 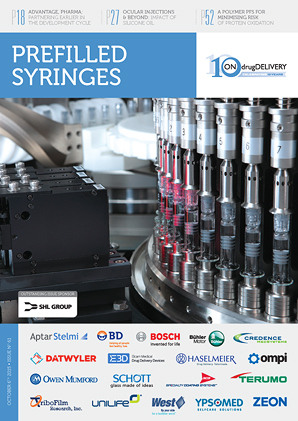 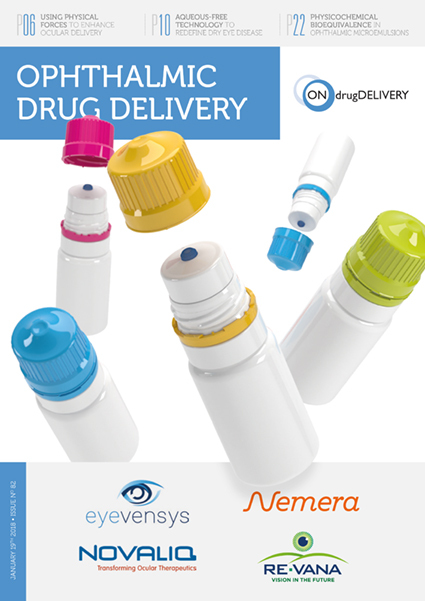 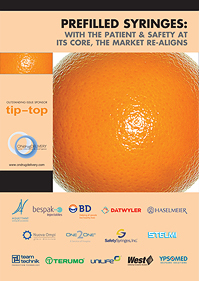 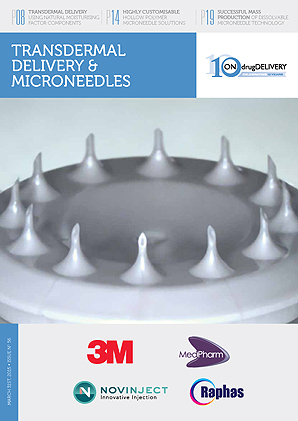 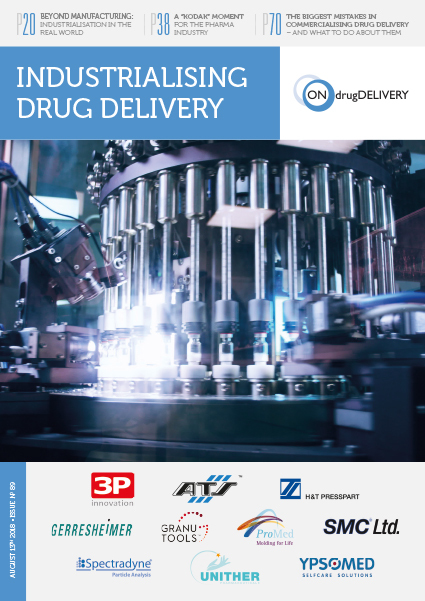 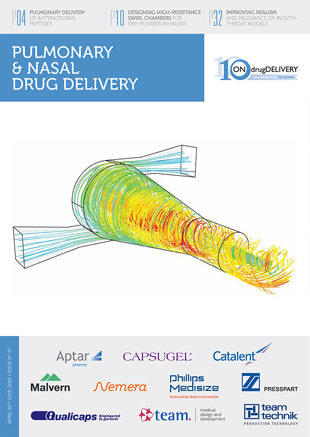 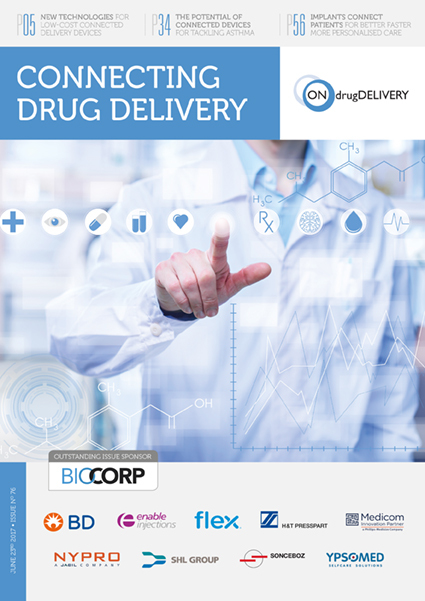 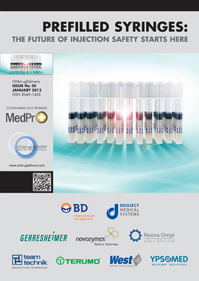 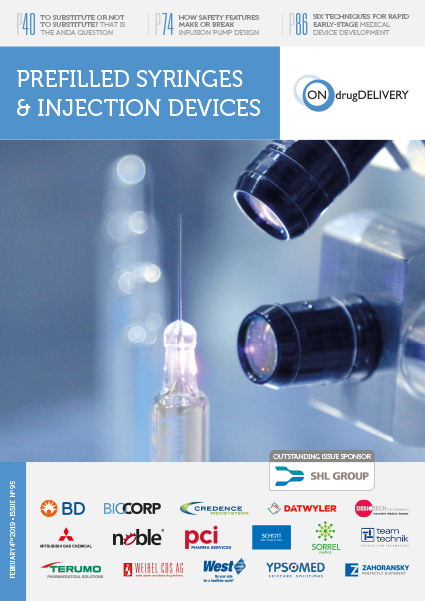 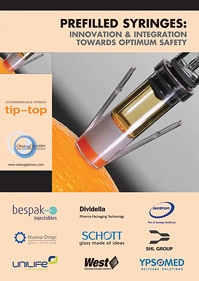 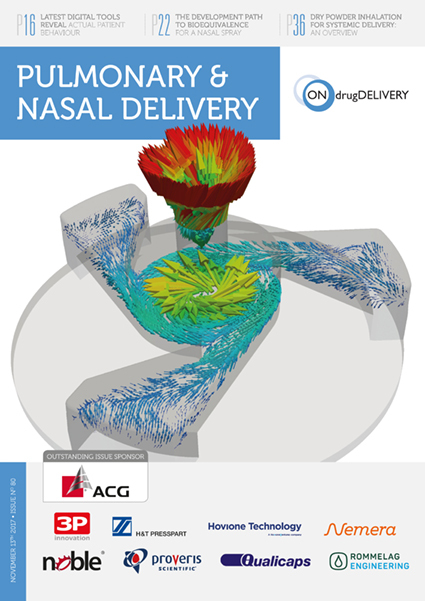 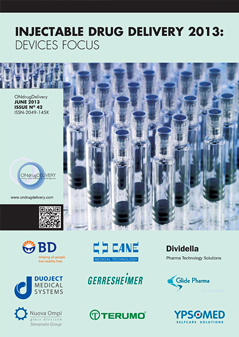 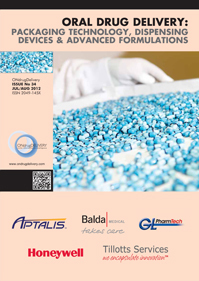 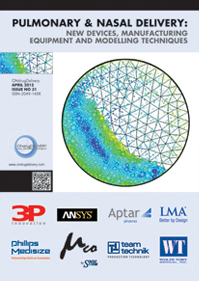 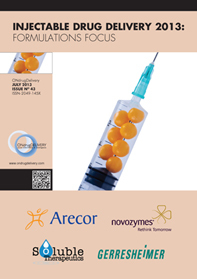 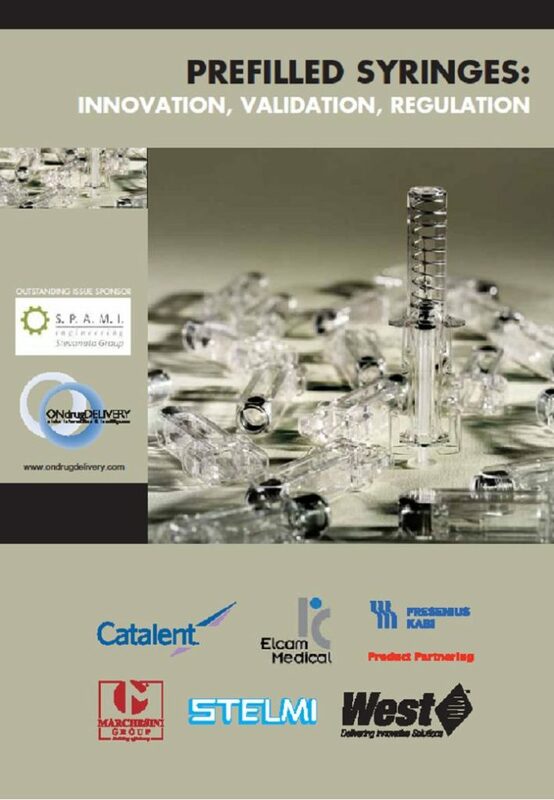 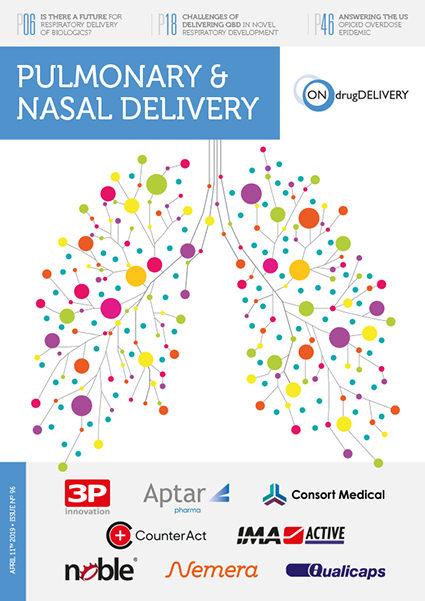 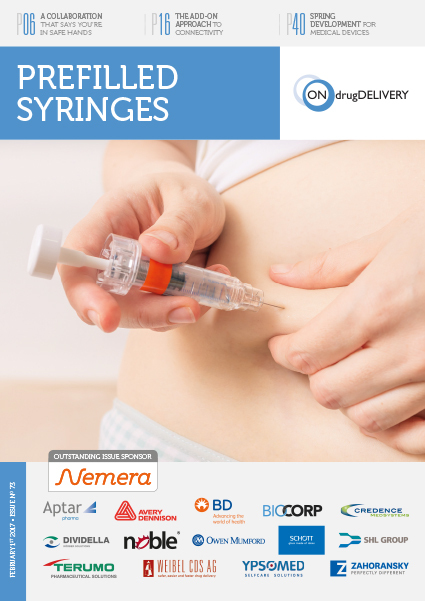 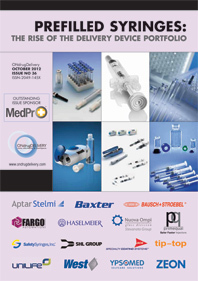 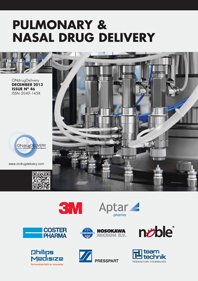 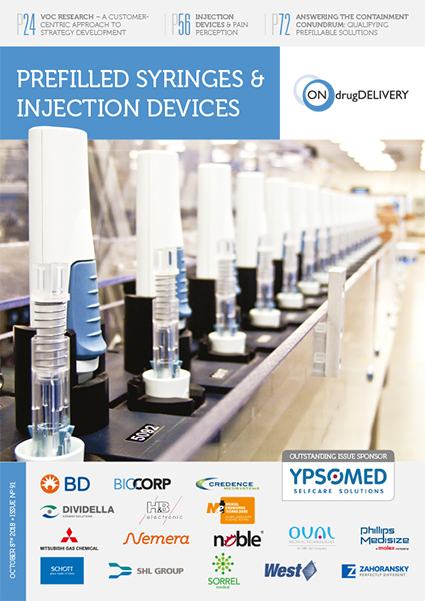 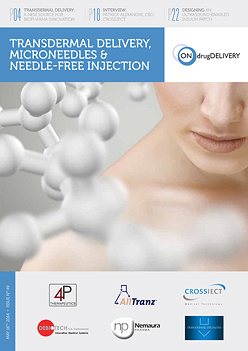 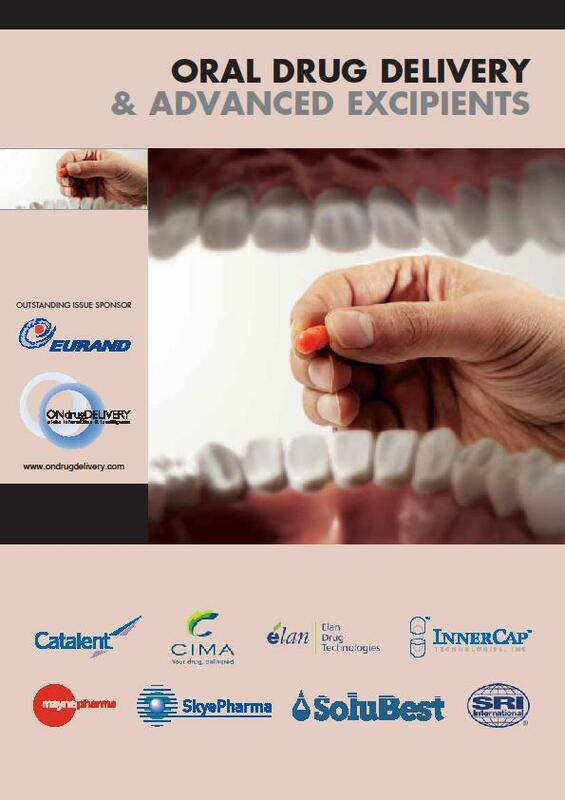 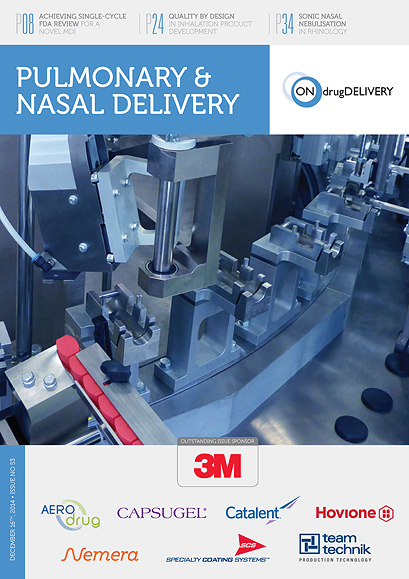 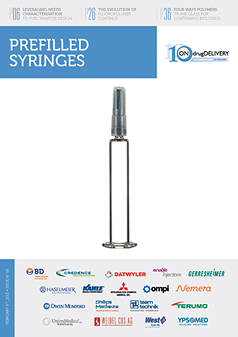 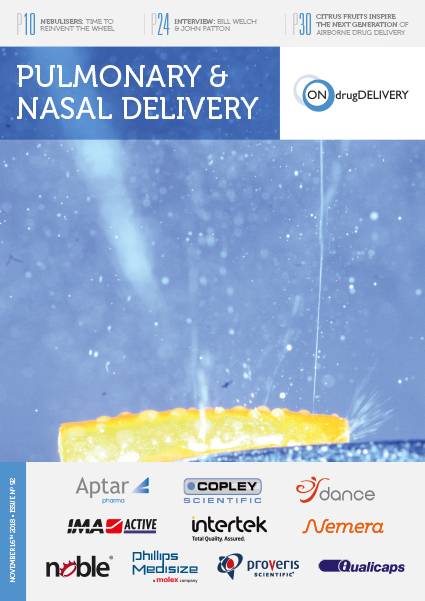 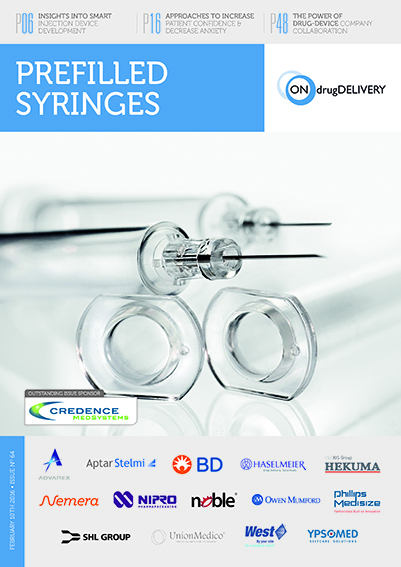 ONdrugDelivery Magazine, Issue 87 (Jun 2018), pp 4-8. 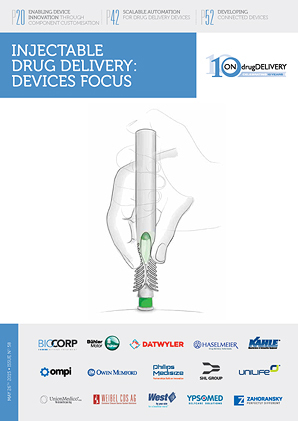 Most people would agree that drug delivery devices have improved in recent years, particularly with the increased focus on usability (or human factors). 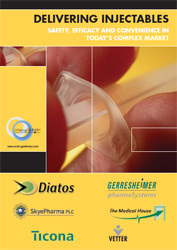 However, adherence remains a challenge and payers are looking for ways to increase the cost-effectiveness of healthcare. 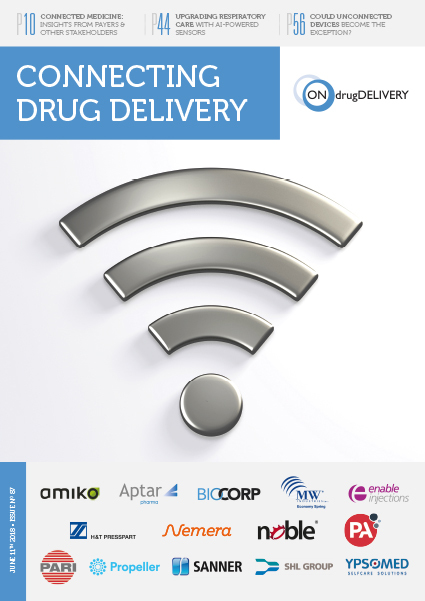 One strategy for managing both issues is connecting drug delivery devices to the internet. 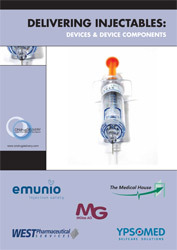 Reduced costs (50% of patients suffering chronic illness do not take their medication as prescribed, costing US$100 billion (£75 billion) to $300 billion annually in avoidable direct healthcare costs in the US alone1). 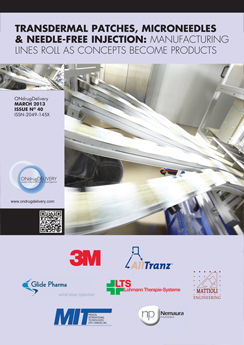 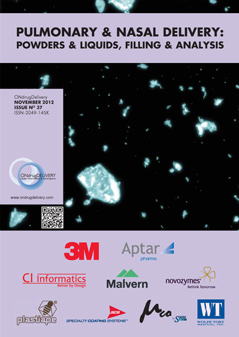 Increased sales by increased adherence. 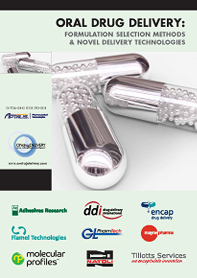 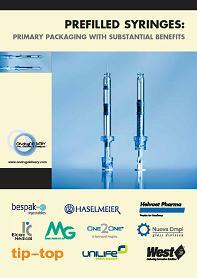 (non-adherence causes $637 billion lost pharma revenue annually2). 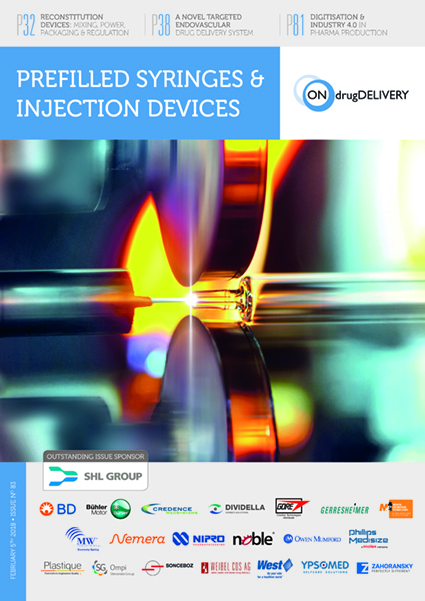 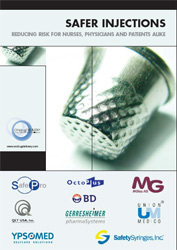 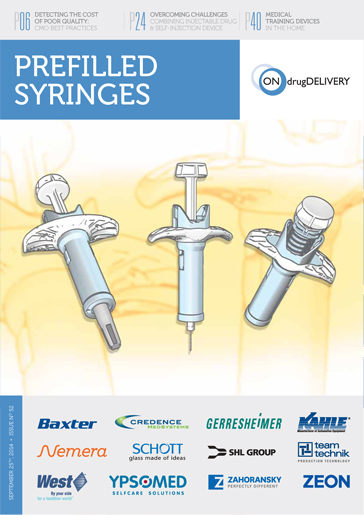 Nevertheless, for some drugs and indications the advantages are compelling, so we should look at how connectivity could be implemented in a drug delivery device. 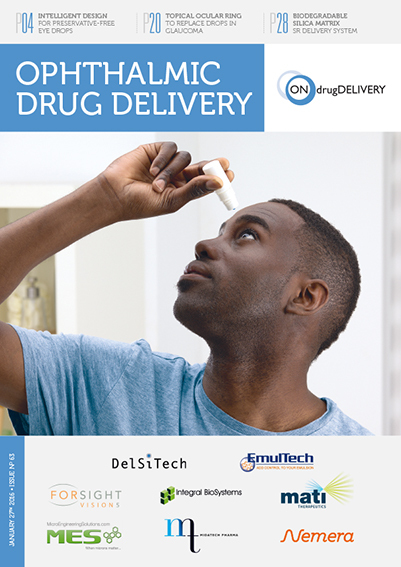 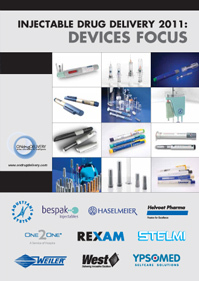 Many pharmaceutical companies and drug delivery device manufacturers already have connected devices either on the market or in late stage development. 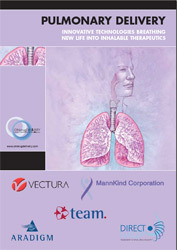 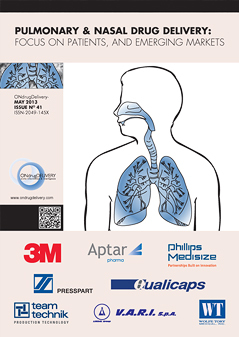 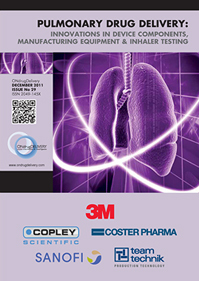 An industry survey of inhalers, for example, shows various companies using one or more of the three strategies. 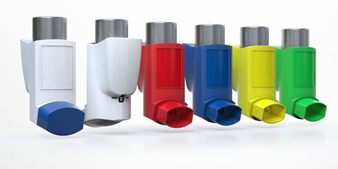 Of the examples shown in Figure 1, Propeller Health (Madison WI, US) and Adherium (San Mateo, CA, US) are notable because they support a wide range of existing inhalers. 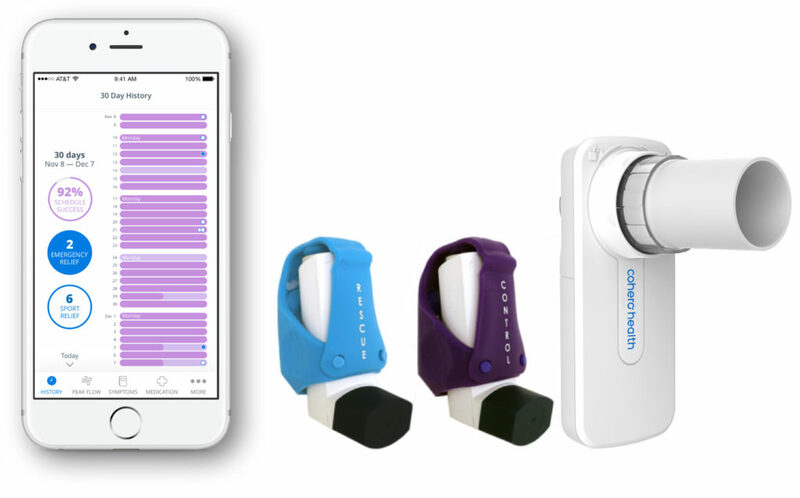 Cohero Health (New York, NY, US)provides a spirometer so patients can measure their lung function. 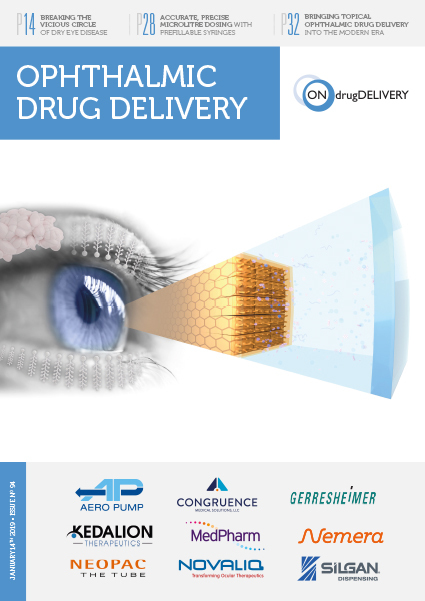 This combination of drug delivery device and diagnostic device is powerful because it can provide direct disease management results to help patients and clinicians assess progress and can enable a payment-by-results model rather than the usual pay-per-dose model. 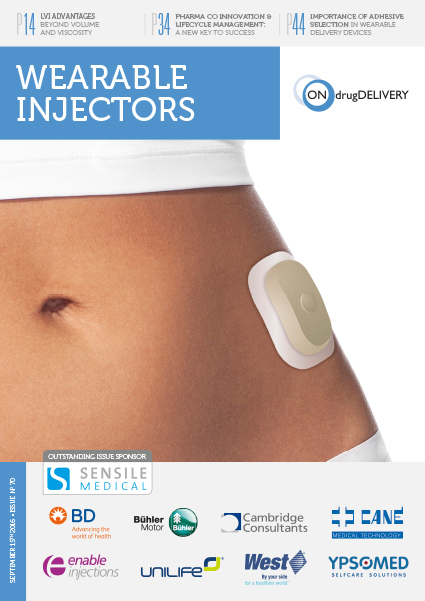 Linking delivery devices with diagnostics was pioneered in insulin pens (and to a greater degree, insulin pumps) and blood glucose meters used for diabetes. 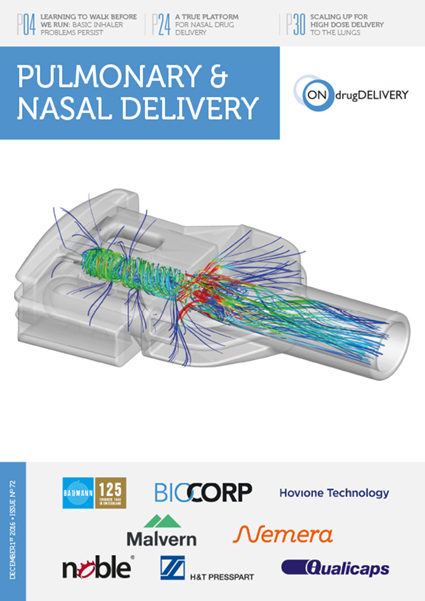 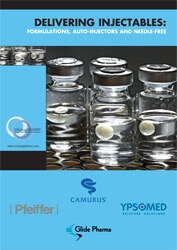 The obvious benefit is that the drug delivery device can respond to changes in the biomarker in real-time. 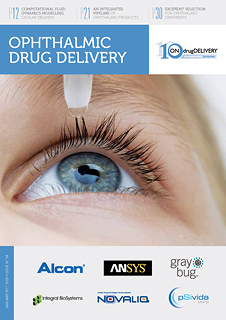 In addition, it gives a much better insight than measuring only the quantity and time of dose taken because the patient and healthcare professional can see how the body responds to the drug. 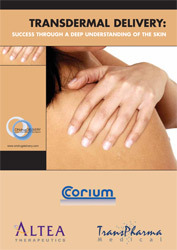 The diagnostics could perhaps also be used to identify more subtle problems. 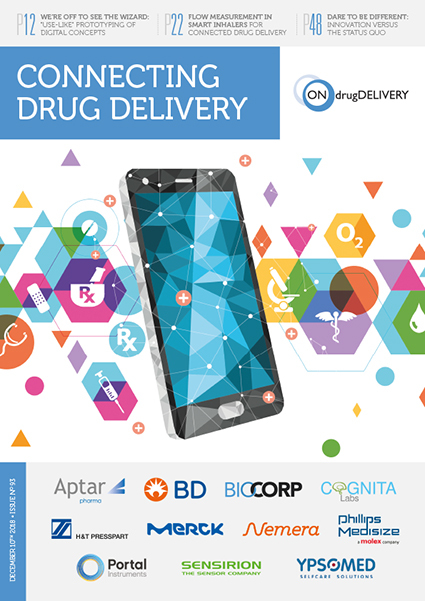 For example, if outcomes were poor in a certain area, an investigation might reveal poor training by the local healthcare facility. 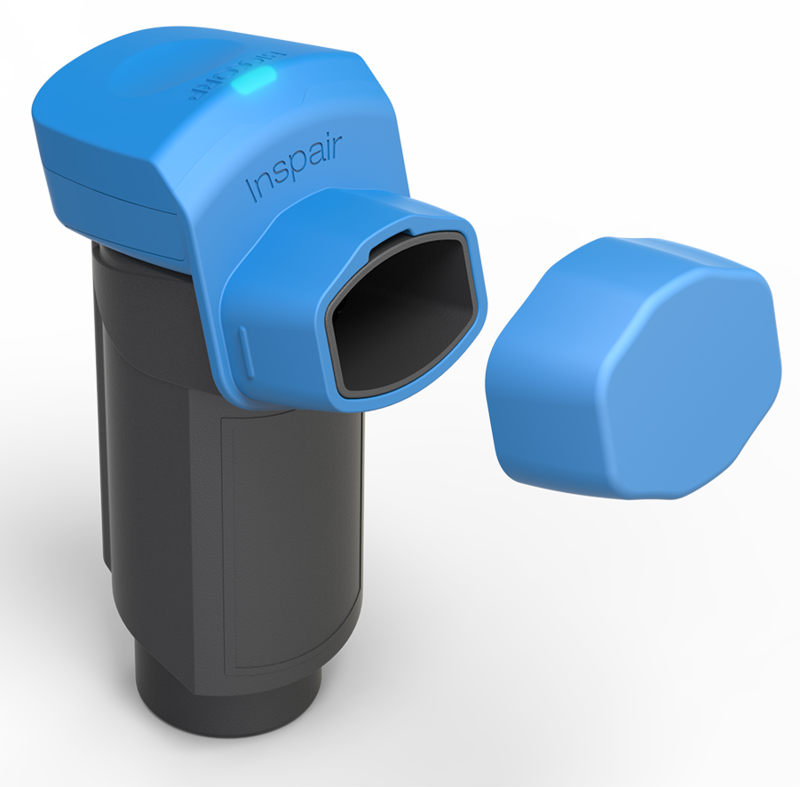 Biocorp’s (Paris, France) Inspair® measures inspiratory flowrate so can determine both if the patient’s breathing profile is correct and if they actuated the inhaler at the right point in their inspiration. 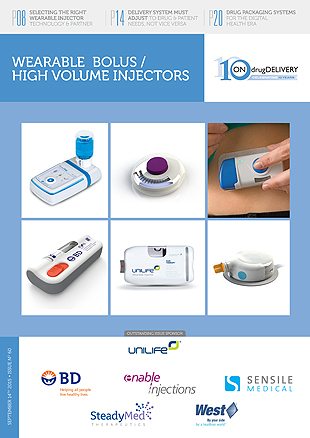 Devices which provide feedback like this can be used for “continuous improvement” training, which is more interactive and personalised than a static training video or patient instruction leaflet. 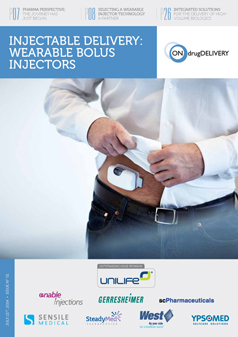 It helps with the “learn-ability” of the device, which was identified as a major challenge in recent industry-wide research performed by Springboard. 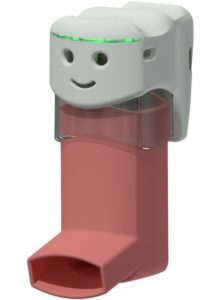 Figure 1: Examples of add-ons designed to provide inhalers with connectivity. 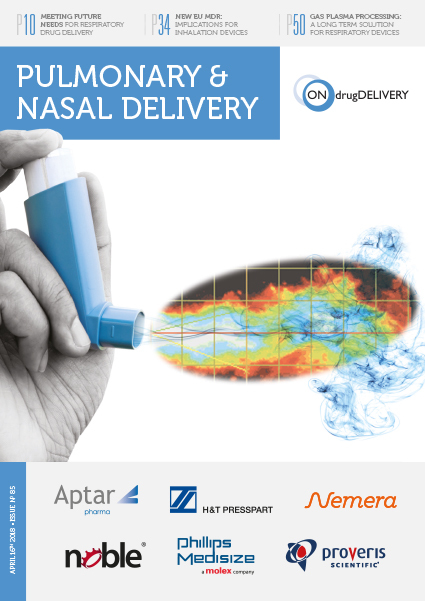 Figure 2: Examples of existing inhalers upgraded to include connectivity. 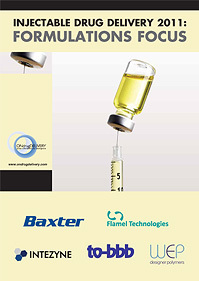 A strategy to overcome the limitations of add-ons is to upgrade an existing design (Figure 2). 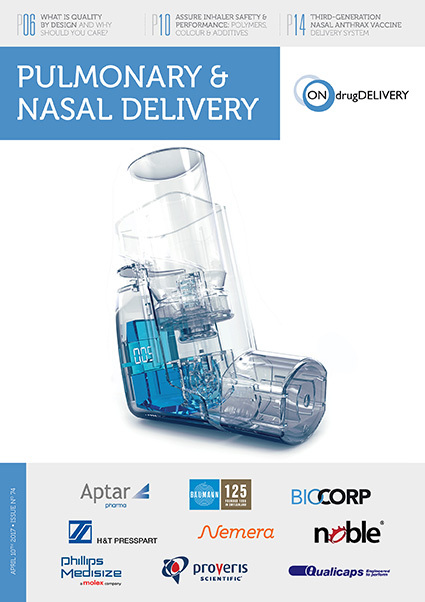 Novartis is supporting the Propeller add-on,3 but is also upgrading the Breezhaler to the cloudhaler and adding built-in connectivity by working with Qualcomm Life (San Diego, CA, US).4,5 H&T Presspart (Blackburn, UK) is working with Cohero to upgrade standard metered dose inhaler actuators with connectivity.6 A notable feature of the Presspart strategy is that the connected functionality is optional. 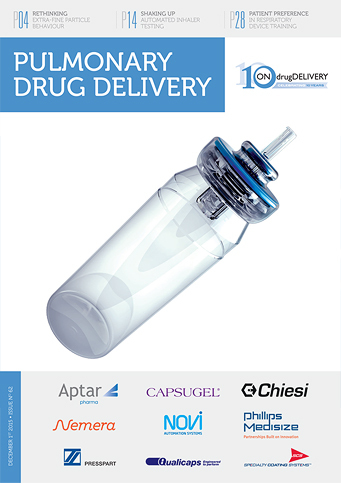 That is, the drug delivery and dose counter functions are still entirely mechanical, so the patient can, in principle, use the device safely and effectively even if the electronic functions fail. 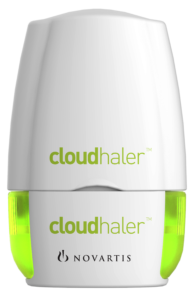 An alert reader will notice that the upgraded devices do not change the use steps or core functionality of the devices. 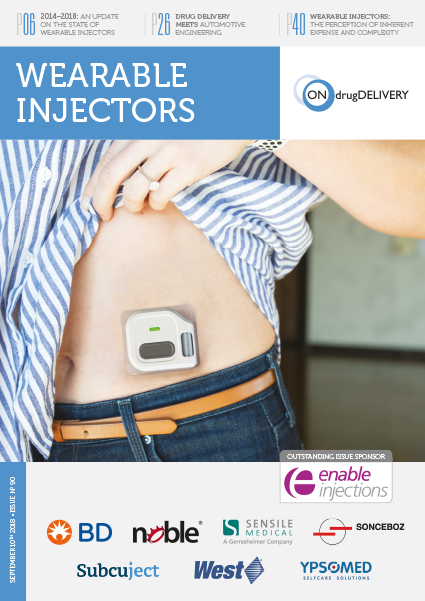 If the desire is to use electronics and connectivity to fundamentally change the way that patients (and carers, trainers etc) interact with their device, it is necessary to build the electronics and connectivity into the device from the ground up. 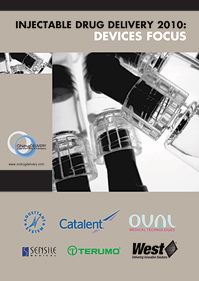 The disadvantages of built-in connectivity substantially mirror the advantages of add-ons. 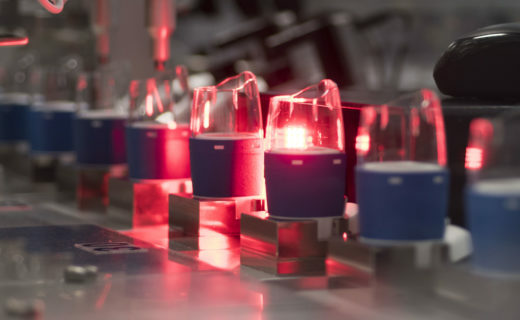 For example, a device with built-in connectivity could be more difficult to make reusable, which adds built-in cost and environmental impact. 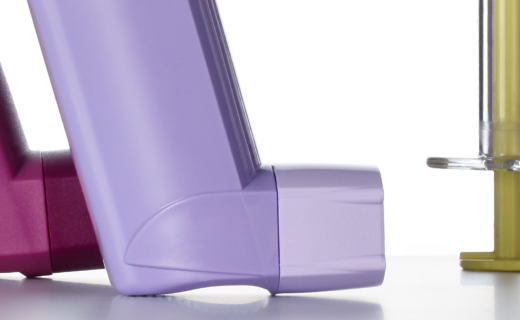 Figure 3: Examples of inhalers with built-in connectivity. 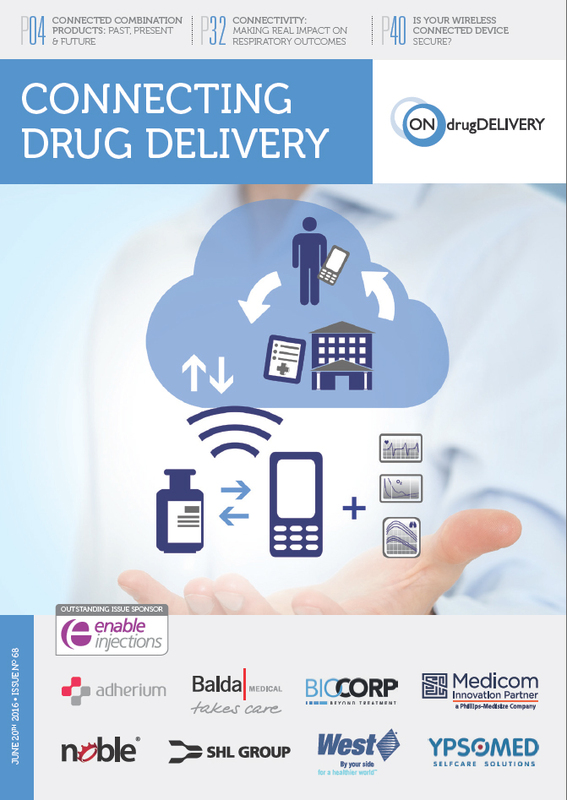 Merck Group (Serono, prior to its acquisition) launched easypod for human growth hormone in 2006, which gained connectivity in 2012,10 and RebiSmart for multiple sclerosis, which was launched in 2007 and gained connectivity in 2011. 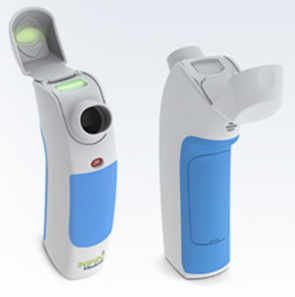 They use the easypod Connect11 and MSdialog12 web platforms, respectively, for uploading patient data from the device and adding supporting information manually. 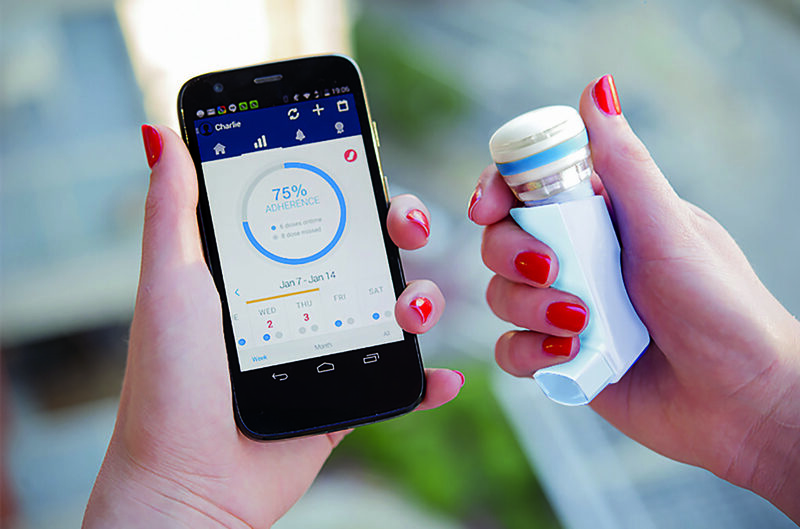 One of the challenges is gaining regulatory approval of medical devices that connect to smartphones, but AliveCor (Mountain View, CA, US) has pioneered the way here by being the first to gain FDA approval for smartphone-based medical device software with its atrial fibrillation diagnostic app. 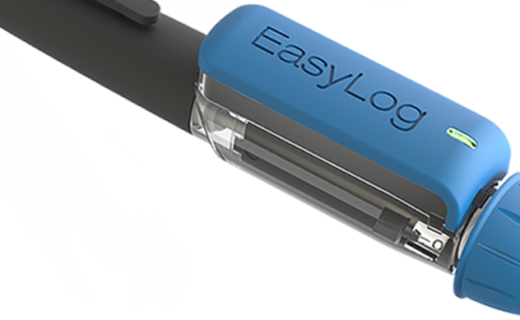 In diabetes, Roche has bought the mySugr web platform, whose Bolus Calculator has Class IIb approval in the EU, and the logbook has Class I approval in both the EU and US. 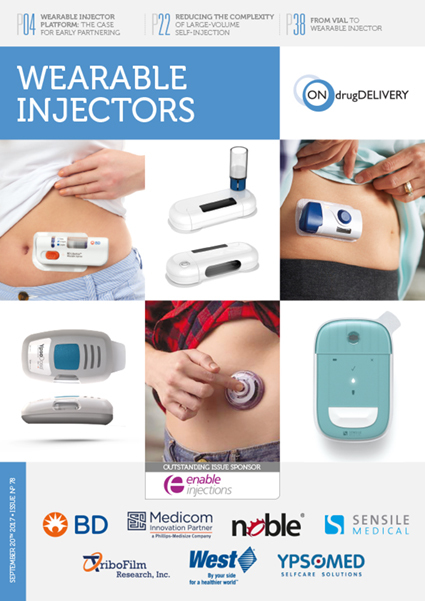 An autoinjector patient preference survey found that 82% of BetaConnect patients were “highly satisfied” compared to 67% of RebiSmart and 60% of ExtaviPro patients.17 The first two devices have connectivity, but the latter does not. 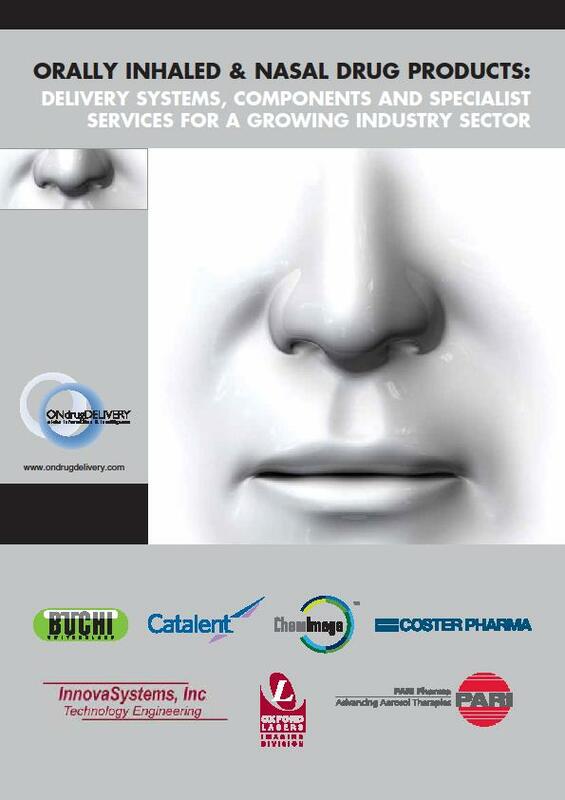 It remains to be seen if evidence of negative outcomes, such as data breaches or malware, will start to appear. 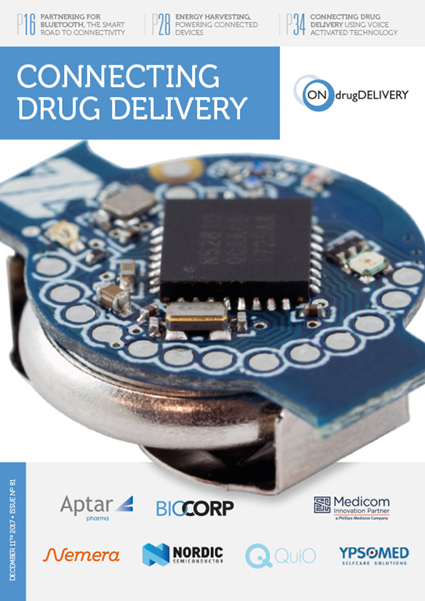 Optionally connecting the drug delivery device to a “mobile medical app”. 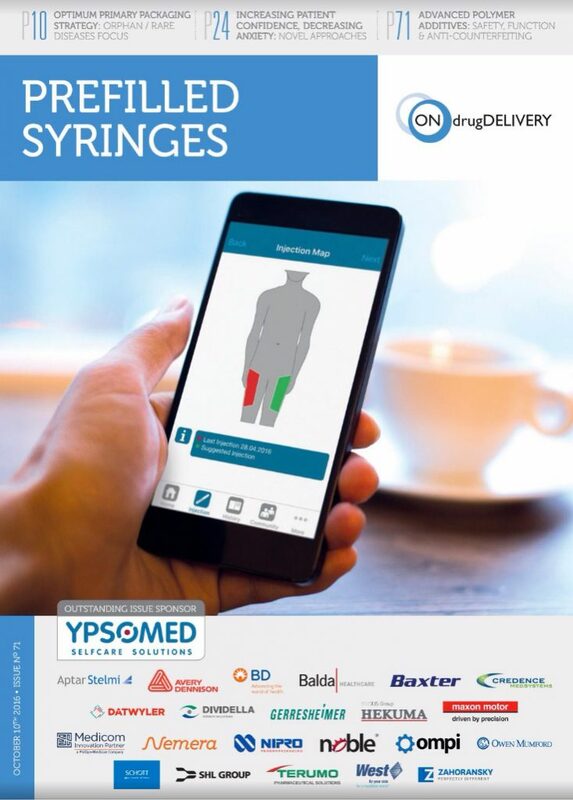 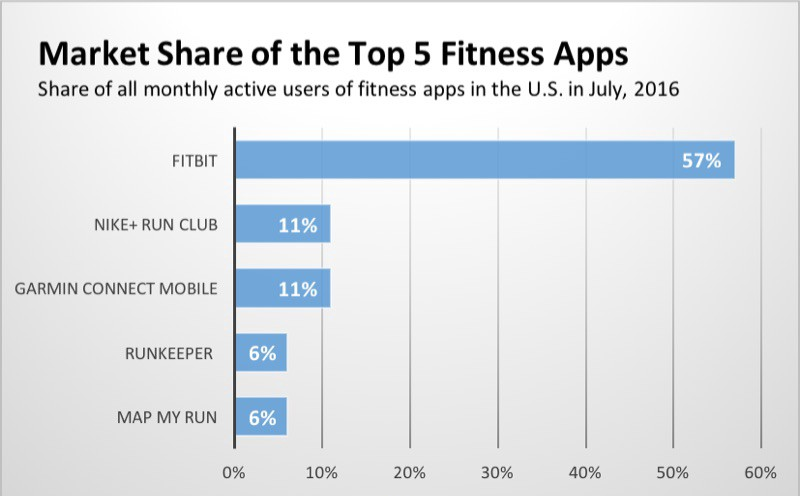 This can be an app running on a smartphone (such as AliveCor’s KardiaMobile app), or on a dedicated device (such as Abbot’s FreeStyle Libre device). 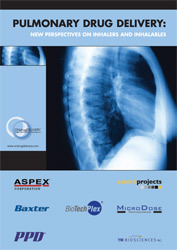 The main cloud computing providers (Amazon Web Services, Google Cloud Platform and Microsoft Azure) have various offerings that are HIPAA compliant, so can be used for some medical data in the US, but HIPAA compliance is not regarded as strong enough protection for the data of EU citizens. 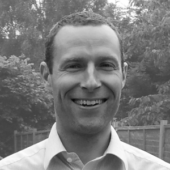 The recent General Data Protection Regulation (GDPR), in force from May 25th 2018, places further requirements on the controllers and processors of personal data. 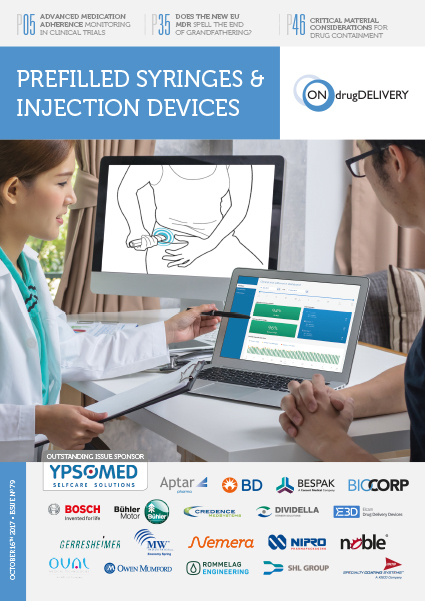 Several companies and collaborations are creating cloud technologies to handle data from connected medical devices. 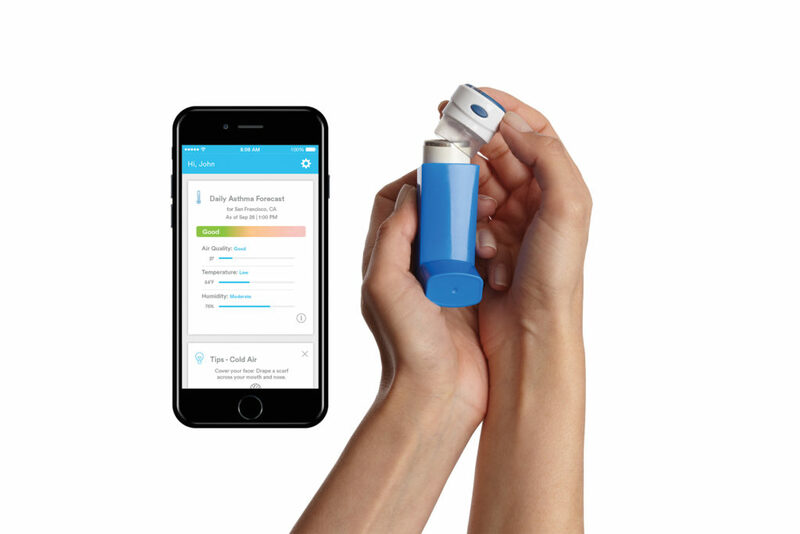 For example, Salesforce.com (in the form of its force.com platform), Qualcomm Life and Philips HealthSuite are working on patient data platforms. 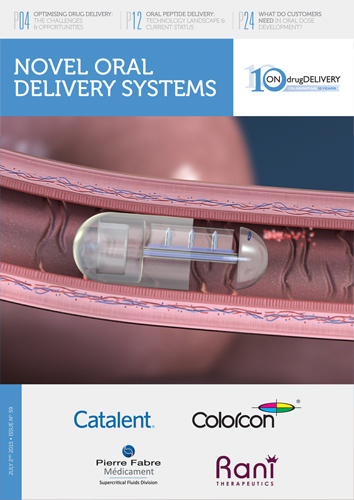 Roche bought Flatiron (New York, NY, US), which developed the OncologyCloud, claimed by them to be the “industry-leading electronic medical record for oncology, advanced analytics, patient portal and integrated billing management”19, Medicom Innovation Partner (Struer, Denmark) is handling the data services for Bayer’s BetaConnect device and Redox (Madison, WI, US) is developing a way to share healthcare data between heterogenous technologies. 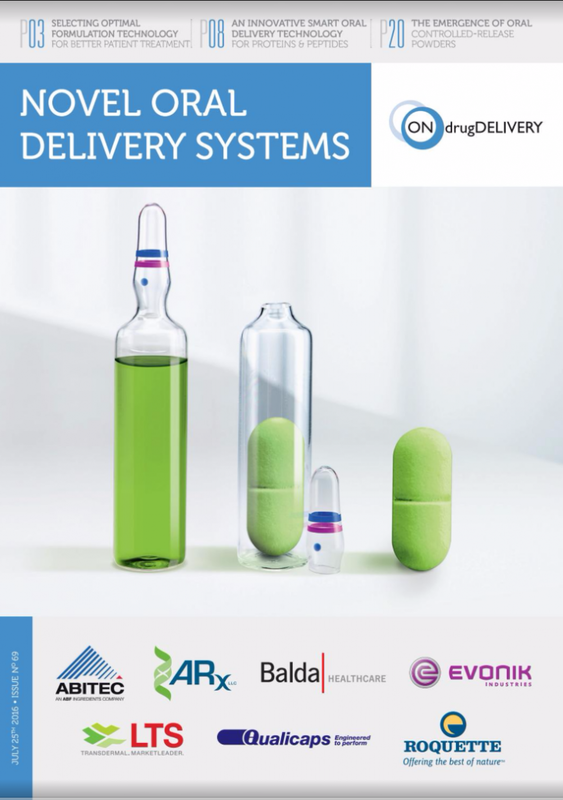 In effect, Redox can take data from any input, perform transformations and analytics on it, and then convert it into a given EHR format. 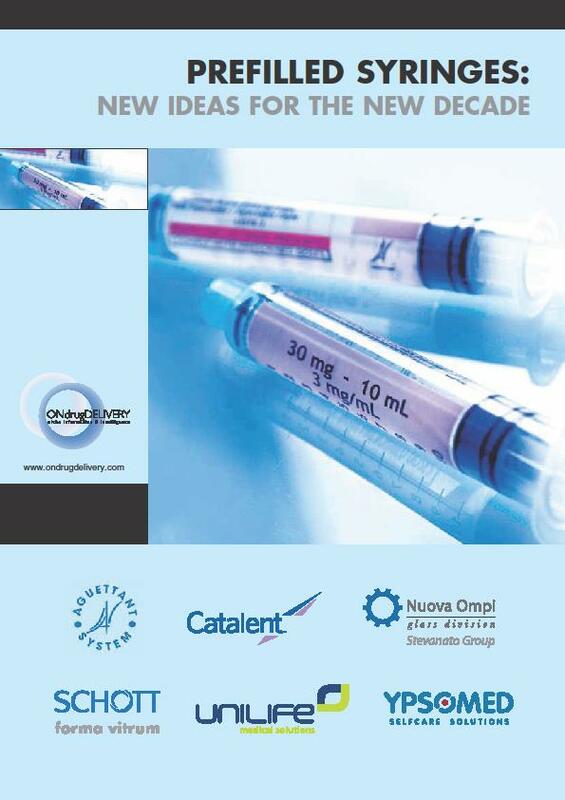 A collaboration between Amgen and Harvard Pilgrim Health Care (Wellesley, MA, US) whereby Amgen will fully refund the cost of Repatha if the patient is hospitalised by a stroke or myocardial infarction. 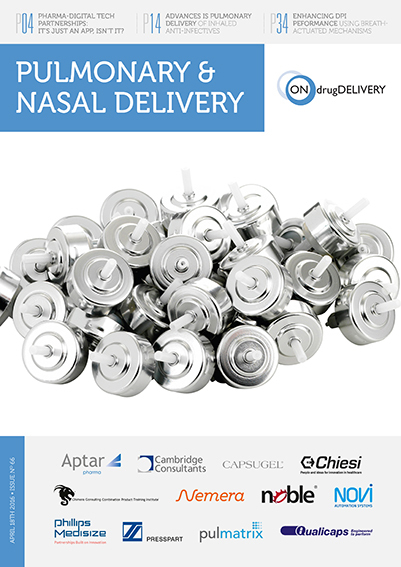 Naturally, Harvard Pilgrim will need to show that the patient had adhered to the Repatha regimen and connectivity is a convincing way to do this. 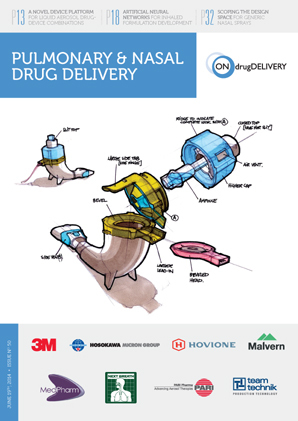 From what Springboard sees in its day-to-day work, every company involved in drug delivery devices either has a connected technology or is developing one. 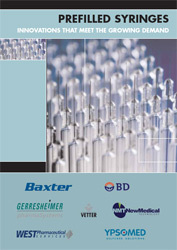 Clinical evidence for improved adherence exists, and evidence for other clinical benefits is mounting. 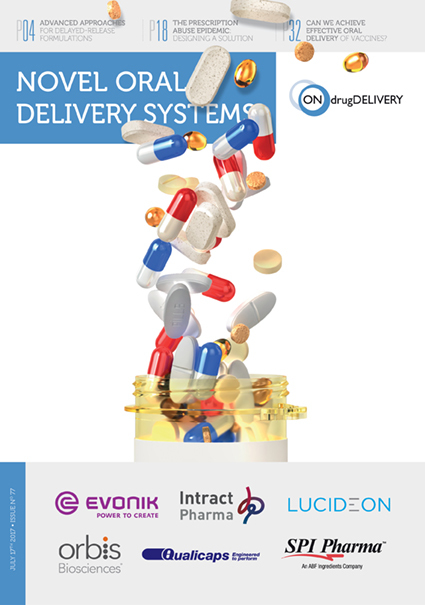 The data infrastructure exists, although systems are not familiar to patients or healthcare professionals yet and there are legal hurdles to overcome when transferring patient data between legal jurisdictions. 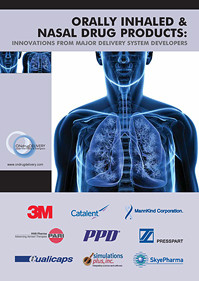 Traditional business models have struggled, but innovative business models are progressing.